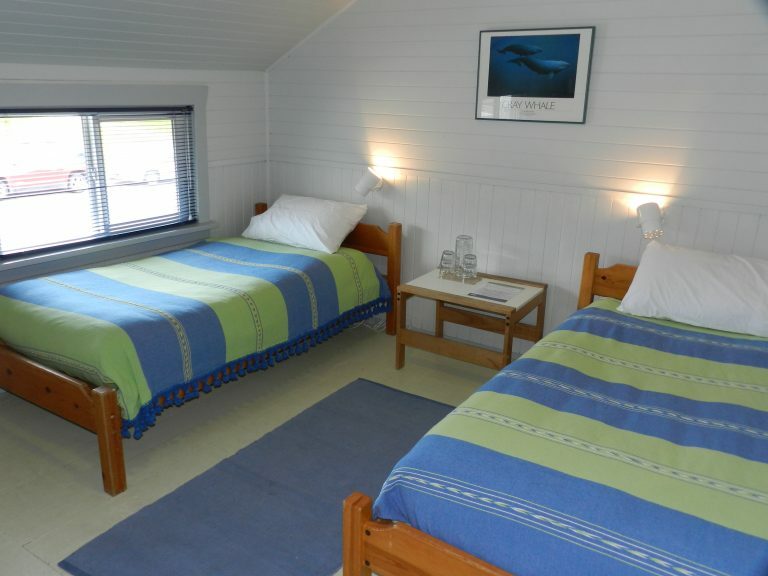 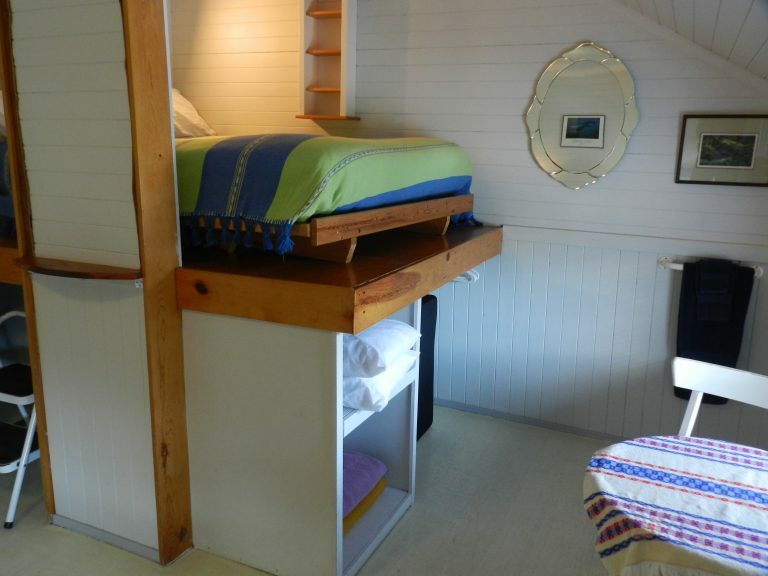 Bright and simple, this popular accommodation is located on the waterfront overlooking Meares Island and Tofino Harbour. 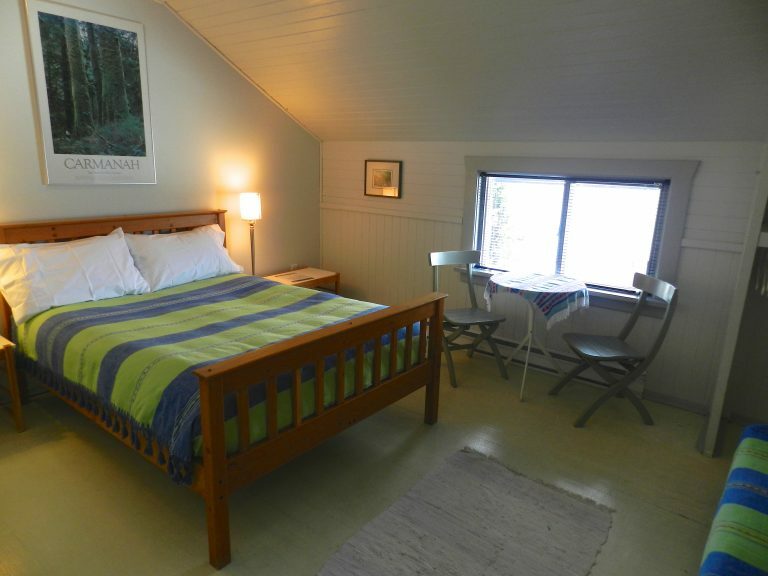 What is now the Paddler’s Inn was Tofino’s original hotel, constructed in the early 1900’s when guests arrived by ship. 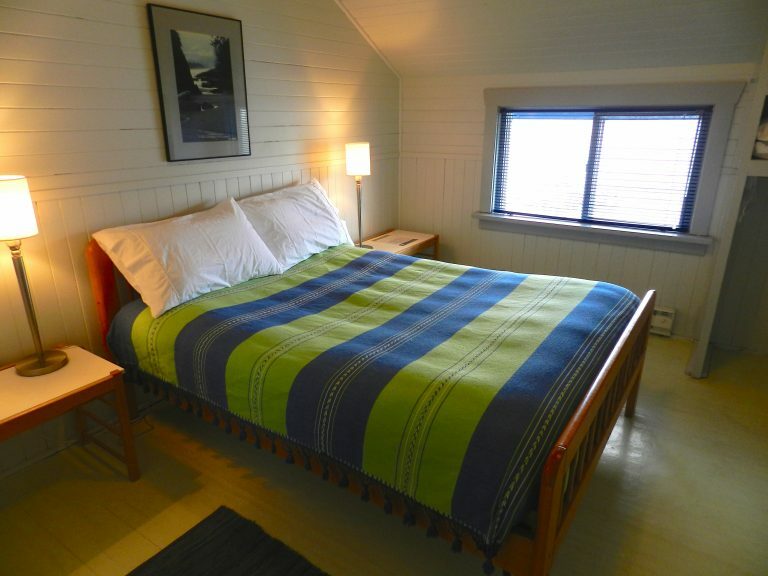 We offer five attractive rooms with deluxe futons and 100% cotton sheeting and bedcovers. 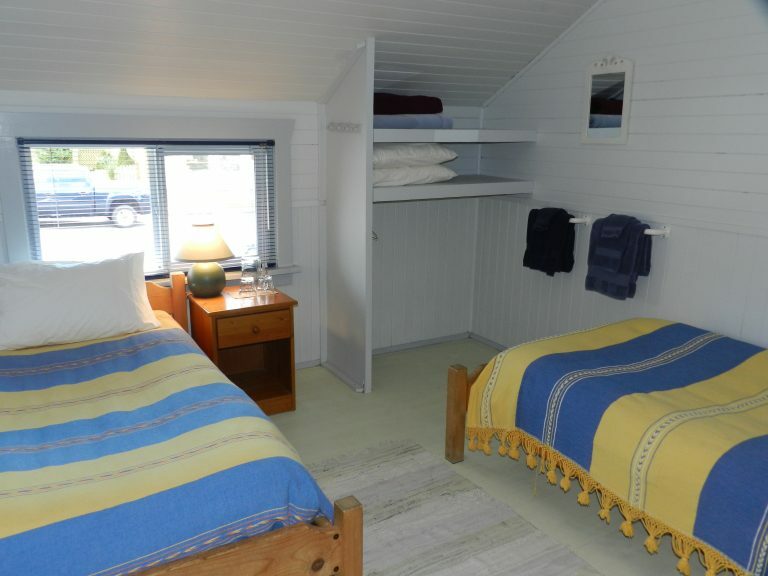 There are two bathrooms with showers and a common kitchen/dining area for guest use. 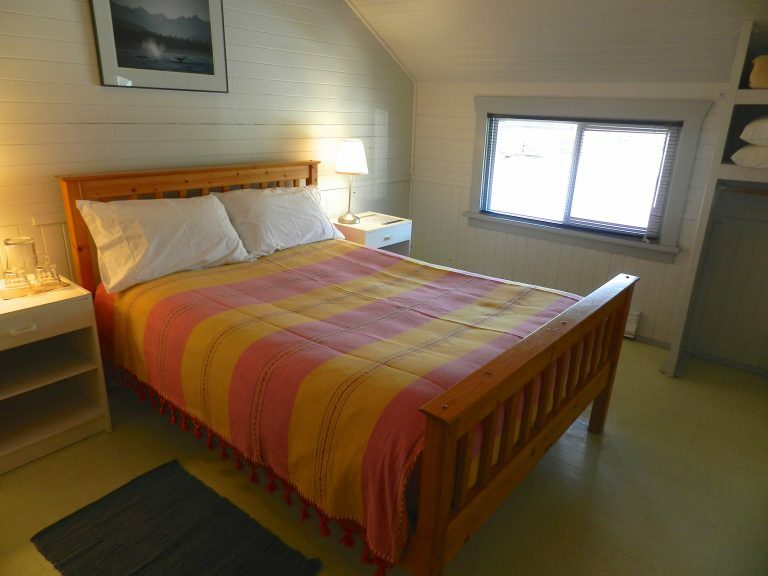 The B&B is located on the second floor above Tofino Sea Kayaking and Wildside Booksellers. 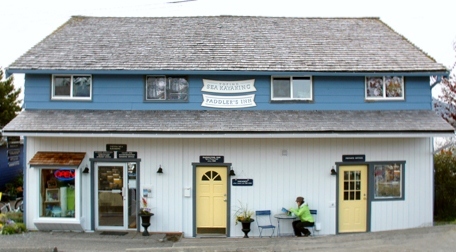 This ‘company store’ has a great view deck and serves some of the best expresso in town!